Let’s do lunch. Don’t call us, we’ll call you. This is where dreams come true. I’ll be back. Warner Brothers er et fint kig ind i Hollywoods utrolige verden. 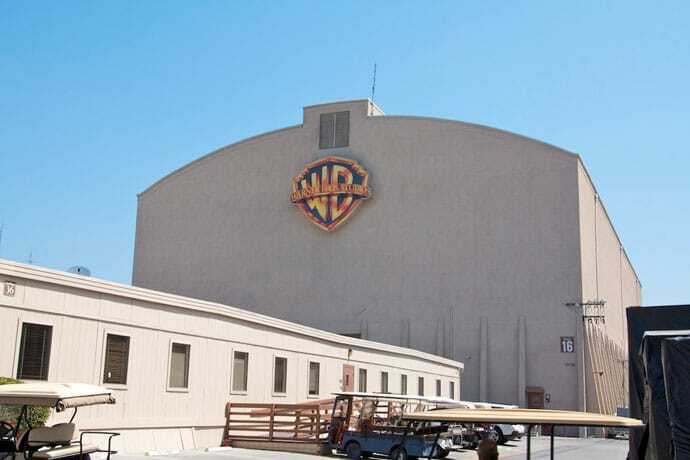 Læs mere om Warner Brothers Studio.